CCF Embroidered flags. Double stitched and embroidered both sides with sleeve for pole. 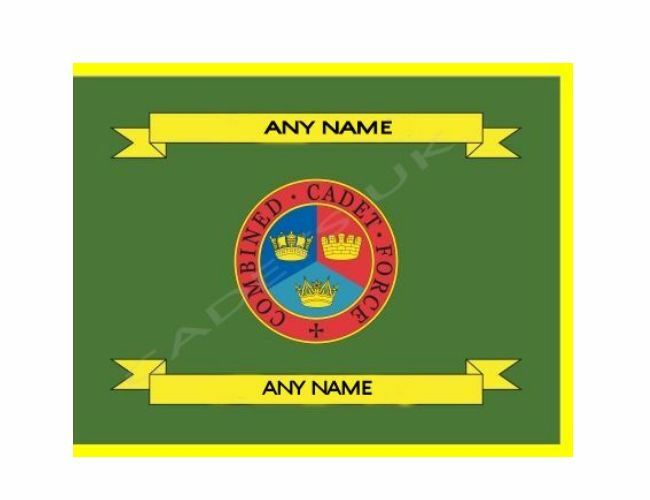 Embroidered Flags for the CCF - Combined cadet force.